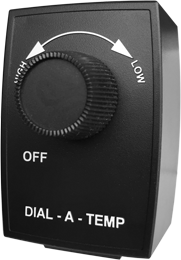 The DIAL-A-TEMP is a long lasting, solid state motor control. It is both convinient and safe to install. 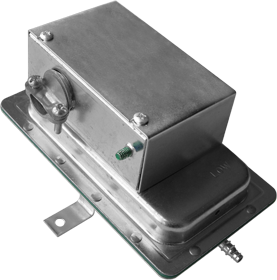 Rugged construction inside and out... uses thermally protected, permanent split capacitors (PSC), universal or shaded pole motors and packaged in a handsome fire-retardant thermoplastic enclosure. The variable speed motor control contains an On/Off line switch and a high gain RFI noise suppression filter. 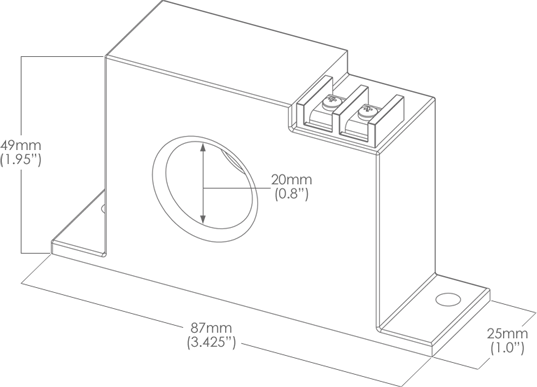 Applications include range hoods, vibrators, humidifiers, fireplace blowers, fans, laminar flow hoods, heat tunnel sand stirrers. 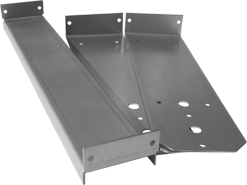 Painted galvanized metal lint trap for dryer boosting applications. Use when duct length between dryer and booster fan is less than 15 feet. 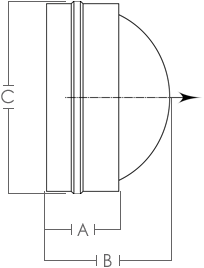 Fits 4-inch duct. 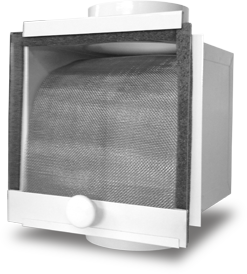 Features pull out door with view window, removable lint filter for easy cleaning and 1/2” flange for flush mount installation. 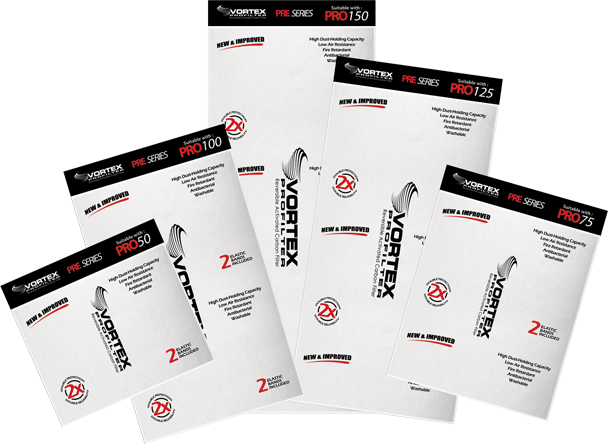 All VTX Series products come with a mounting bracket included. Integral recycling delay timer with 10 minutes ON, 15 seconds OFF cycle, 120 volt input. Power : 120 VAC +10%/-15%, 50/60 Hz. Output : SPST NO relay rated for 8 amps (resistive) @ 250 VAC or 1/8 hp @ 250 VAC. 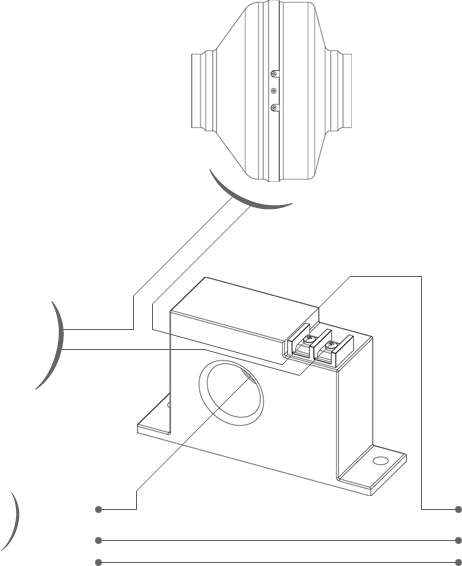 Electrical connections : Terminal block with clamp-type screw connector suitable for 12-26 AWG. Temperature range : -40°F to 140°F (-40°C to 60°C). 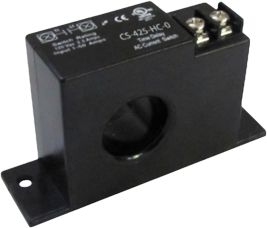 The ACS-0 and ACS-5 products are solid-state current switches with N.O. triac outputs to control high-current line-voltage AC loads. 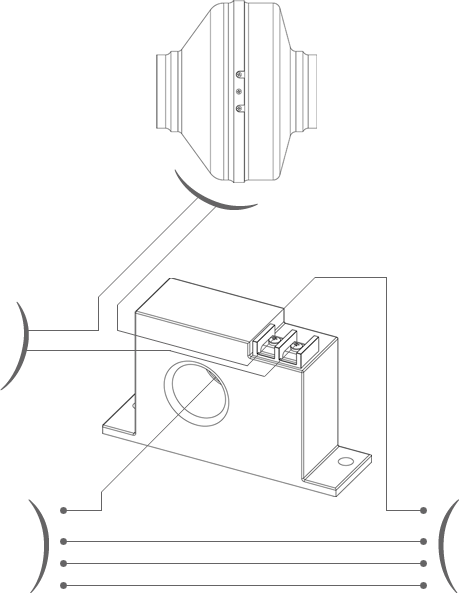 The ACS-0 and ACS-5 models have a factory set trip level of approximately 1 Amp and require no field adjustment for easy installation. 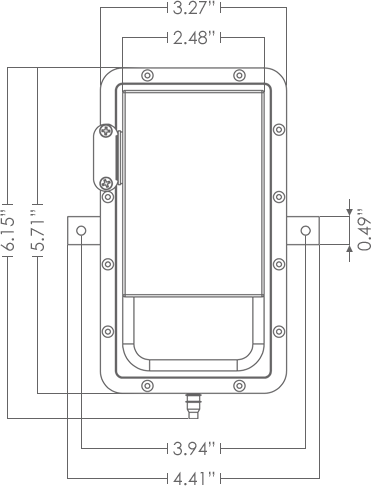 Internal circuits are powered by induction from the line being monitored and all models are cULu certified. Direct control of AC loads, such as dryer booster fans, in response to the current of a monitored AC circuit. Switch Rating : 120 Vac @ 2.5 Amps Max. 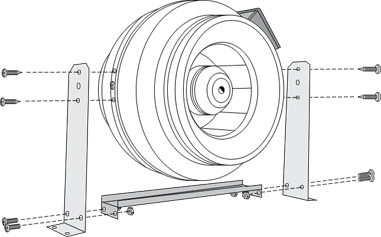 The ACS-0 and ACS-5 can operate a dryer booster fan directly. These devices sense when a clothes dryer is drawing 1 Amp of current and then closes the output switch to activate the dryer vent booster fan. 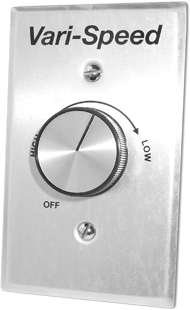 When the dryer cycle is complete and the current drops below the threshold, the output switch will open again (with a 5 minute delay for the ACS-5). The device output can switch 120 Vac loads up to 2.5 Amps.